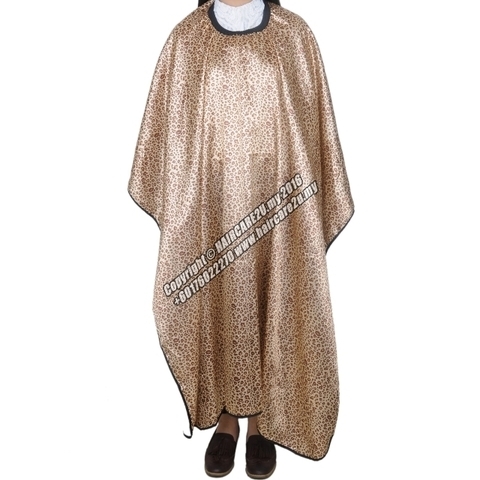 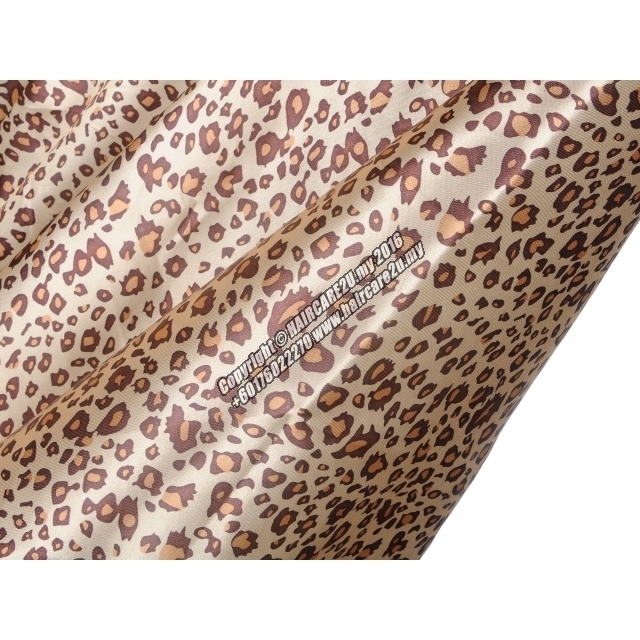 This Salon Barber Waterproof Leopard Style Gown Apron Hair Cutting Cape protected clothing against contamination in the hair coloring process. The soft nylon with the neck collar secures with snap closures when cutting hair, enjoy the time during the cutting process. Salon while using a mobile phone to do your own thing. 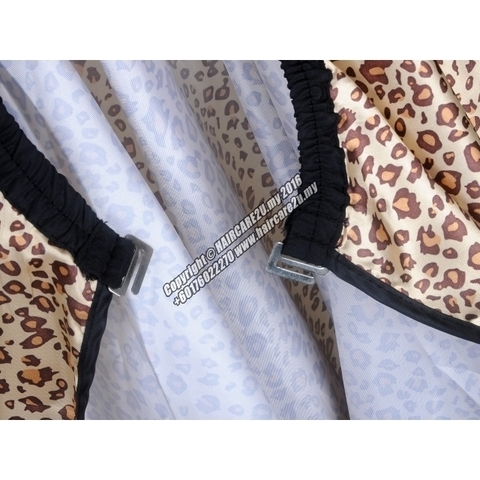 Collar is fixing by retractable buckle, with user-friendly design, easy to adjust the tightness and appropriate place to avoid hair dropped.